The 2014 Game Developers Conference has pretty much come to a close, and as expected, it was a huge week of gaming announcements, hardware debuts, and industry panels. 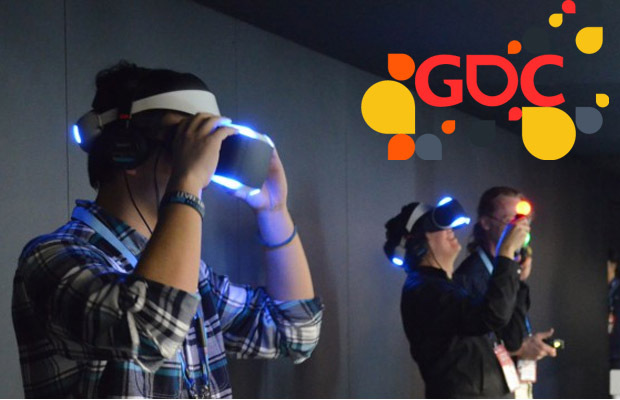 The Moscone Center in San Francisco opened its doors to a number of independent and primetime players showcasing their innovative gaming projects, which are all billed to be game-changers across their respective spectrums. With some much news coming out of the expo, it is no easy task keeping up with all the latest new briefs. So why bother? Allow us to lighten the reading load by presenting the 10 Biggest Gaming Announcements at GDC 2014.